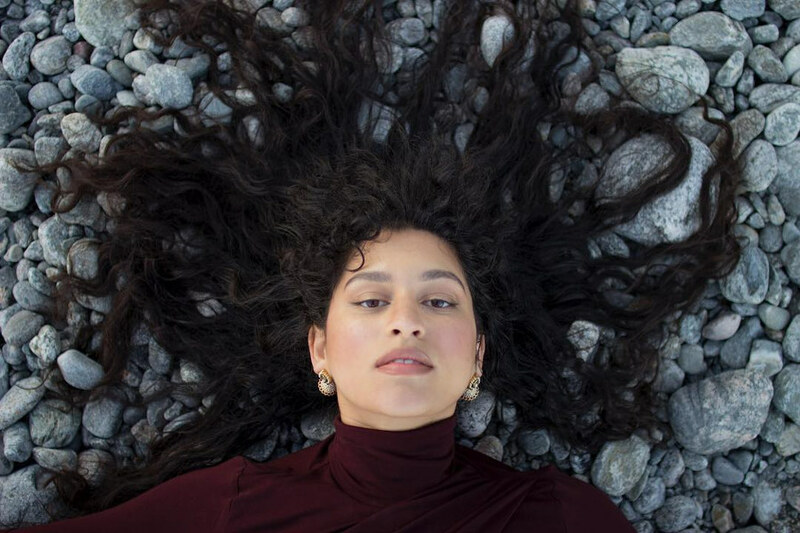 Born in Gothenburg, Nadia Nair is a daughter of a Malaysian mother and a Swedish father, and she’s been growing her musical talent apparently since the moment she understood the term “music”. She learned to say that word a bit later. At the age of five, she became a violinist, and as a teenager she was already performing as a family singer and in a local choir. It was followed by her first own songs, and then she took a guitar to here hand and sat at a piano. Oh, and then went to proper music school. Let’s skip to the present time, when we get Nair’s first EP “Bon Voyage“, followed two years ago by her full-length debut “Beautiful Poetry“, which had just the right title. Over those years, however, it seemed clear Nair discovered that singles are her favourite way to release music. And she was generous about that. “K” is her latest track and one of the best things she’s ever written. With a magnificent vocal lines backed by a slightly tipsy guitar theme and delicate piano in the verses, it leads up to a powerful, string-orchestrated chorus that asks to be kept on repeat. We’ve heard it like 20 times already, but we’re not going to stop here, K? Nadia Nair on Soundcloud, Facebook, Twitter, YouTube.